Earth Observation for Water Resources Management: Current Use and Future Opportunities for the Water Sector edited by Luis García, Diego Rodríguez, Marcus Wijnen and Inge Pakulski provides a series of practical guidelines that industry leaders can use to decide if remote sensing would be useful to solve their problems. Water contributes to all aspects of economic and social development and although the use of remote sensing techniques for operational purposes in hydrology and water resources is not new, is has become a fast-growing industry. “Water lies at the heart of economic and social development and is thus a critical factor in poverty reduction. Growing economies and populations require better water management to keep up with the demand for energy and food and to ensure access to safe water and adequate sanitation. Twenty-first century growth requires modern tools to help countries to understand their water challenges, risks, and options. Remote sensing enables coverage over large areas and spans of time without heavy field personnel requirements, and its accessibility, reliability, and accuracy have improved dramatically in recent years. While both in situ and remote sensing measurements are subject to specific limitations, researchers have developed techniques that can combine or correlate data from both methods to benefit each other’s strengths. 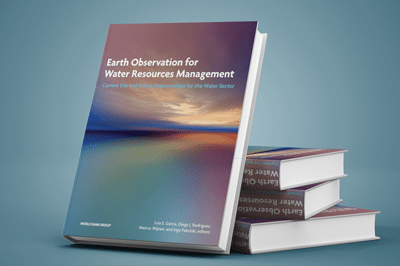 Earth Observation for Water Resources Management was the result of a collaborative joint effort involving the World Bank, the Commonwealth Scientific and Industrial Research Organisation, and the University of Arizona. It describes some key global water issues, perspectives for using remote sensing approaches, and why it is importance for water resources. The 11 chapter publication describes eight key types of water resources and various sensors that can help provide valuable information. The book concludes literature review on reliability statistics of remote sensed calculations. 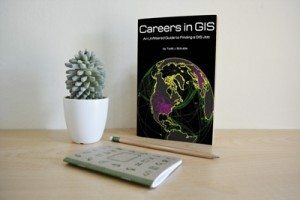 Careers in GIS: an Unfiltered Guide to Finding a GIS Job by Todd Schuble is a simple GIS job hunting strategy guide for young people starting off or already working in the GIS sector but with little experience. The digital guide tackles many of the issues that are relative to job seekers in a direct manner. 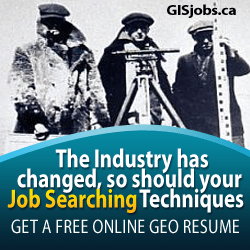 Todd writes clearly and effectively informing readers specifically where to look, what they should be doing, and what skills they should acquire in order to increase the chance of getting hired in the GIS industry. Education, salary, employers, networking, and motivation are only a few of the issues touched upon in this text. 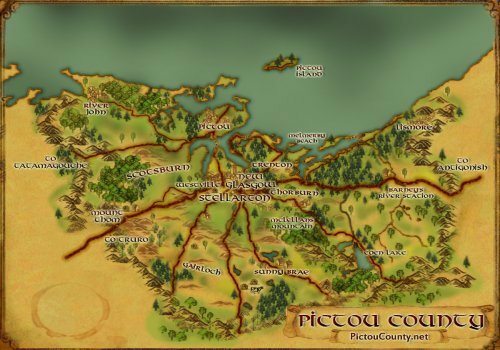 It is an easy read and will leave you with more time to actually look for a GIS job. 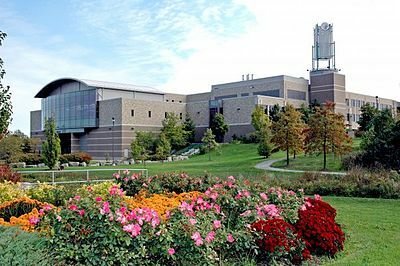 The career advice provided is sound and helpful, with real world strategies to help find a position instead of vague suggestions. 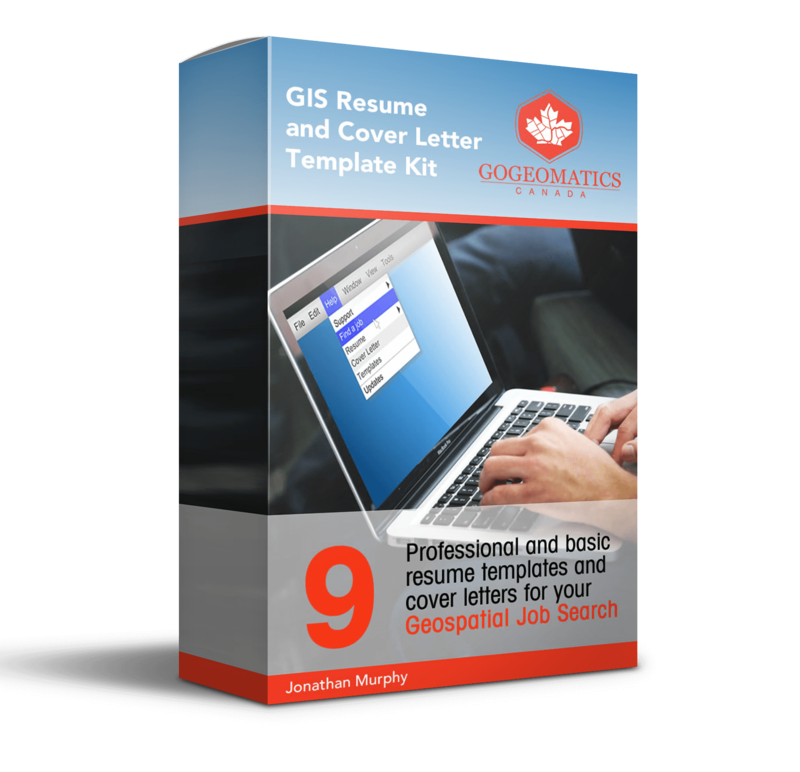 This ebook would be useful to anyone thinking about pursuing a career in GIS and for the low price, it packs a punch and is well worth the $5! 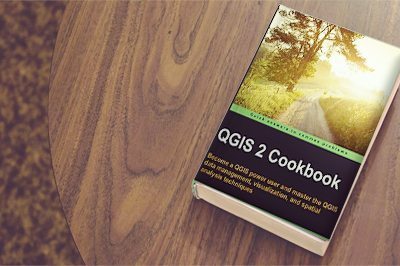 If you are looking for GIS jobs then consider buying this great GIS job seeker book before investing in a more expensive and less clear book. The RADARSAT-1 Story: A Canadian Satellite is a 136 page book about the creation and operation of the first Canadian commercial Earth observation satellite, RADARSAT-1. RADARSAT-1 utilized synthetic aperture radar to obtain images used to help better manage natural resources and monitor climate change. RADARSAT-1 was featured on the back of the Canadian 100 dollar bill in 2004. The RADARSAT book includes an extensive gallery of photos and images and documents how the RADARSAT program became an important part of Canada’s space history. You may also want to download some of the freely available RADARSAT-1 data.